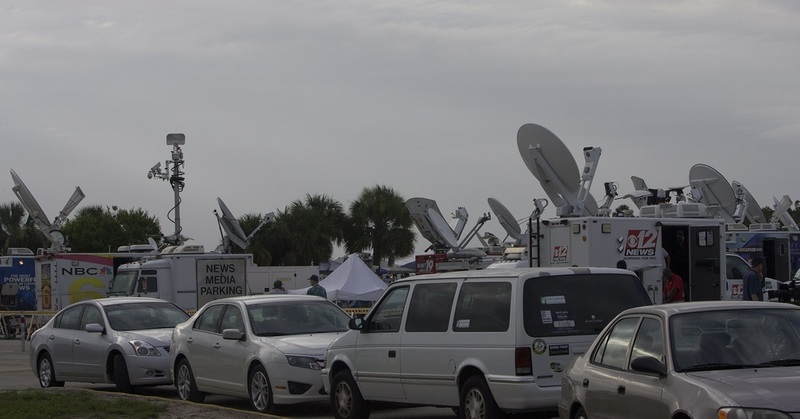 Wide Network Solutions operates a huge fleet of Satellite News Gathering (SNG) and Fly Away units allowing 24/7 transmission services from the field. Wide Network solutions SNG services provides broadcasters with live and online transmission from virtually anywhere. From productions to outdoor sports and entertainment events, breaking news and other activities, our dedicated technicians go the extra mile to support you in every way. Moreover, WNS provides all-round production services to meet all your needs.